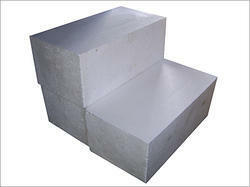 We are a unique name in the industry, devoted towards manufacturing and supplying an exclusive range of Thermocol Block. Driven by technically advanced facilities at our ultra-modern manufacturing unit, we are manufacturing an extensive range of Thermocol Blocks. Note: The above mentioned price is starting price and varies according to the size. 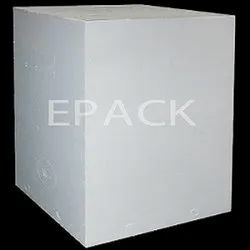 With our years of experience & in-depth knowledge in this field, we are engaged in offering a quality-assured array of Thermocol Block. Size/Dimension: 1.0 mtr. x 1.0 mtr. x 0.5 mtr.